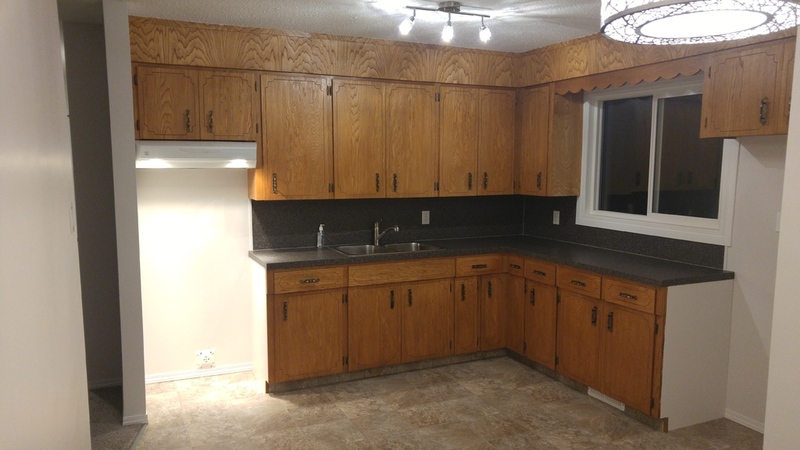 Newly renovated, just move in to this 930 sq. ft. bungalow built in 1975 by Nelson Homes on a nice fully fenced corner lot . Located one short block from school grounds, and walking distance to shopping, restaurants, post office, and more. Kitchen/Dining Room - 15'9" x 11'6"
living Room - 17'4" x 11'6"
Bedroom One - 12' x 9'2"
Bedroom Two - 11'6" x 7'6"
Bedroom Three - 9'6" x 7'11"
This property for sale has been tagged by the seller as close to Kindersley, Maple Creek, Swift Current, Saskatchewan. 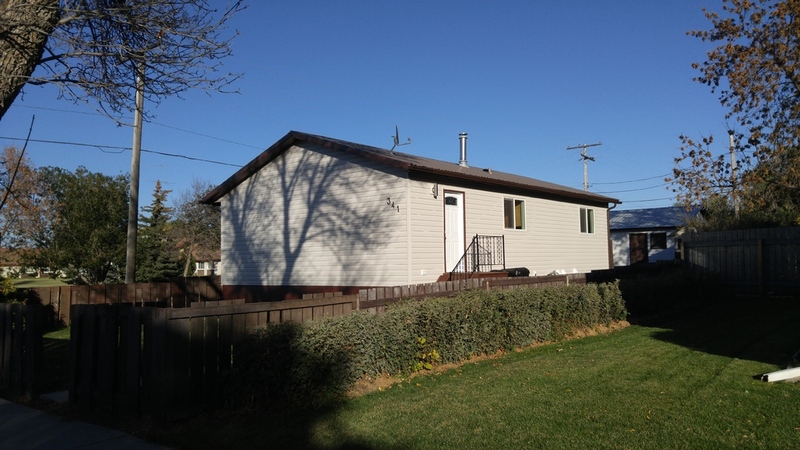 Thank you for viewing this For Sale by Owner property in Leader, Saskatchewan.